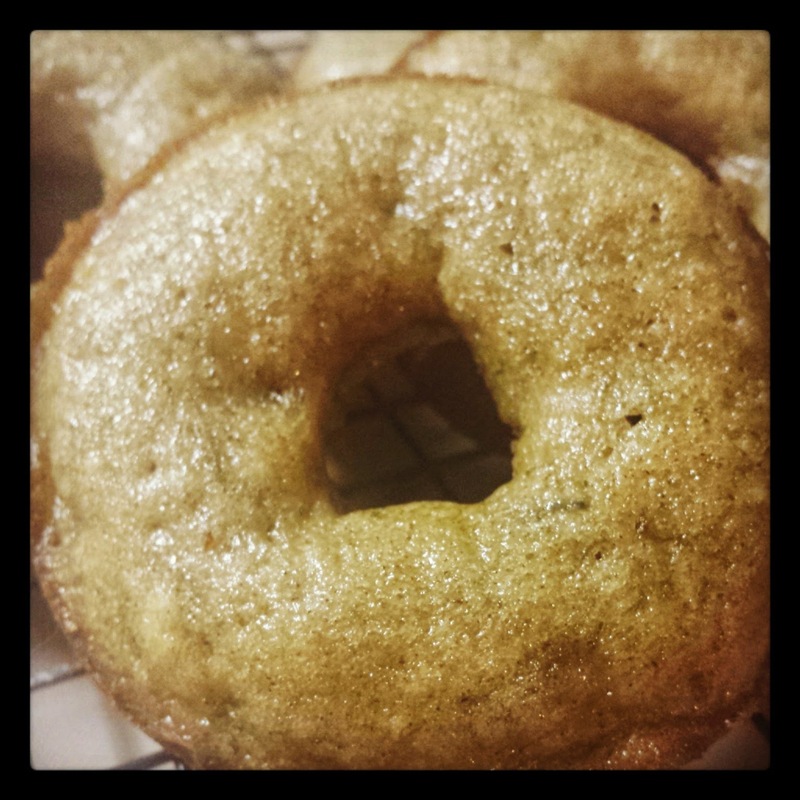 Baking with Melissa™: Baked Banana Chocolate Chip Doughnuts! Baked Banana Chocolate Chip Doughnuts! In case you are still following me over here on Blogger! I wanted to share this amazing recipe with you! 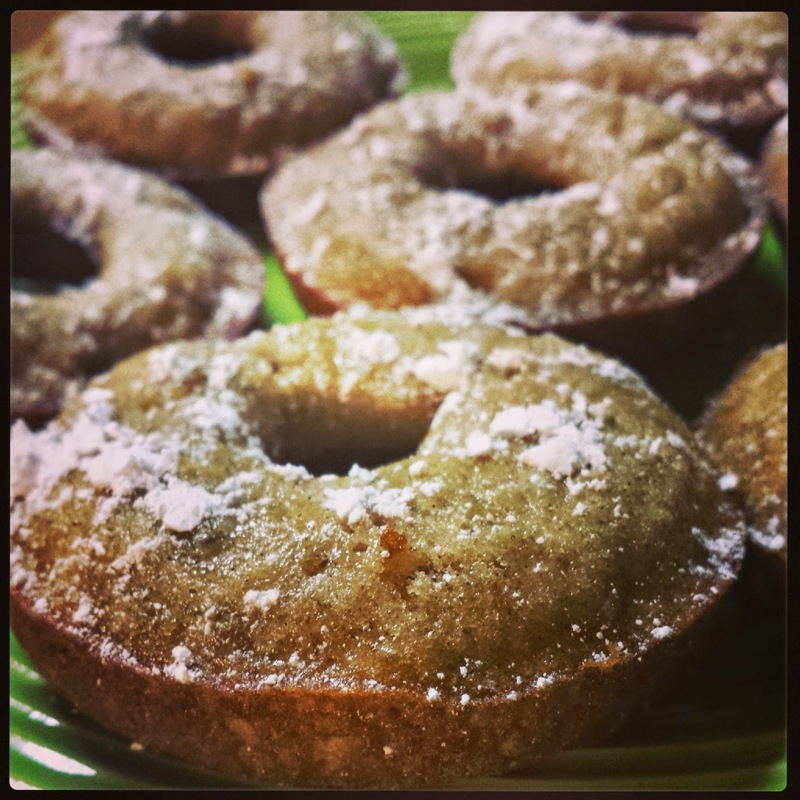 These doughnuts are EASY to make and taste DELICIOUS!! And Follow Baking with Melissa on FACEBOOK! 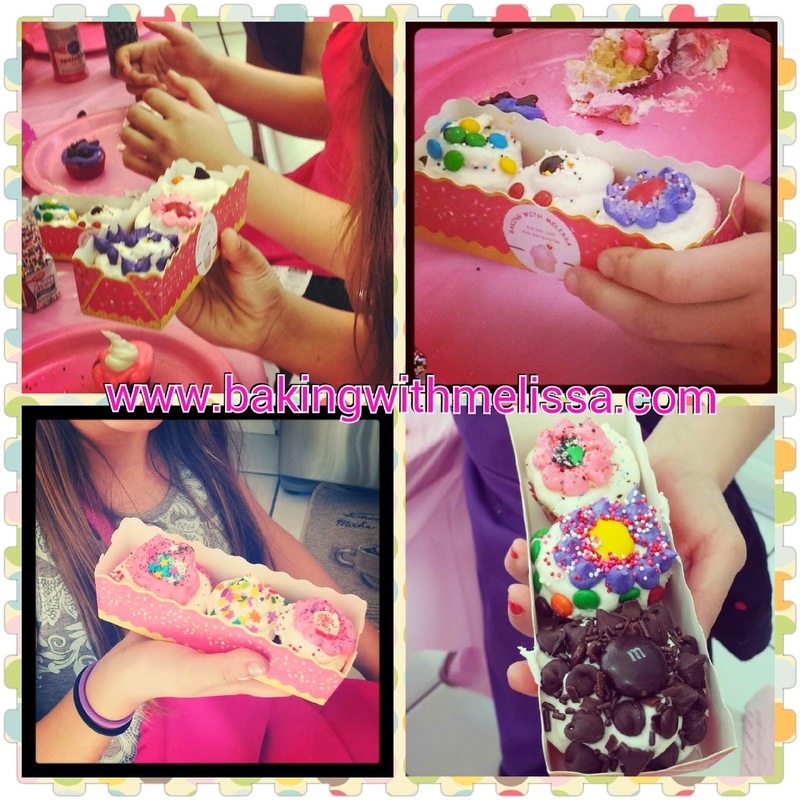 BAKING WITH MELISSA ALSO HOSTS ALL INCLUSIVE KIDS' BAKING PARTIES IN LOS ANGELES AND THE SURROUNDING AREAS! CHECK OUT www.bakingwithmelissa.com for more information and pricing!